In Confessions of a Mask a literary artist of delicate sensibility and startling candor has chosen to write for the few rather than the many. Confessions of a Mask tells the story of Kochan, an adolescent boy tormented by his burgeoning attraction to men: he wants to be “normal.” Kochan is meek-bodied and unable to participate in the more athletic activities of his classmates. He begins to notice his growing attraction to some of the boys in his class, particularly the pubescent body of his friend Omi. To hide his homosexuality, he courts a woman, Sonoko, but this exacerbates his feelings for men. As news of the war reaches Tokyo, Kochan considers the fate of Japan and his place within its deeply rooted propriety. 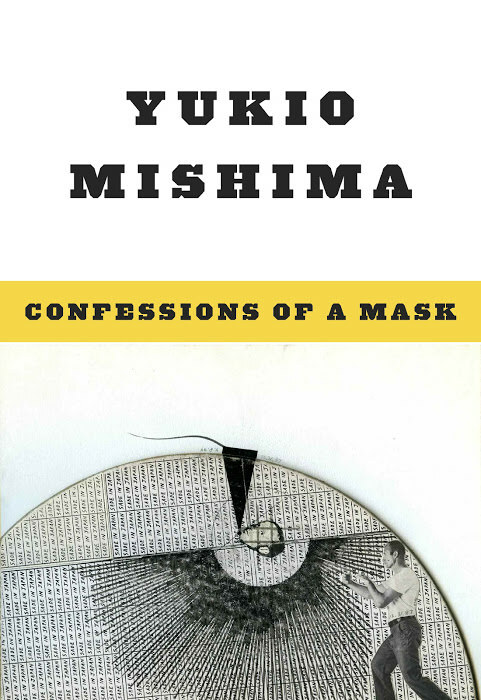 Confessions of a Mask reflects Mishima’s own coming of age in post-war Japan. Its publication in English – praised by Gore Vidal, James Baldwin, and Christopher Isherwood – propelled the young Yukio Mishima to international fame.